“We established our office in Bangkok to provide customers with localized products and services,” said Da. 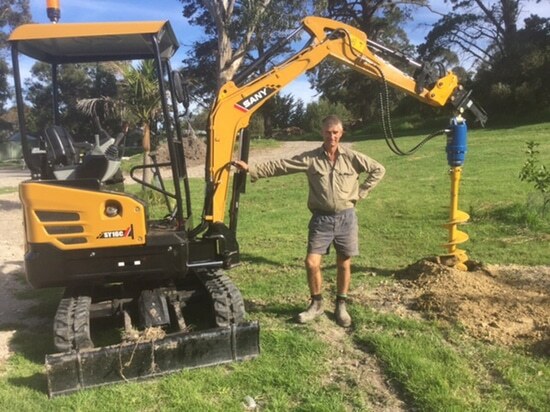 “We offer industry-leading equipment, first-class after-sales services, and diverse financing options, as well as training and maintenance support for our customers,” he remarked. 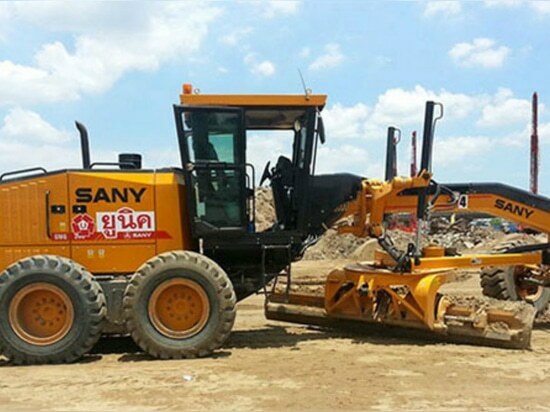 Thailand is a major heavy machinery market in Southeast Asia, and over the 10-year period of expansion, Sany has managed to sell over 2,000 units of machinery. 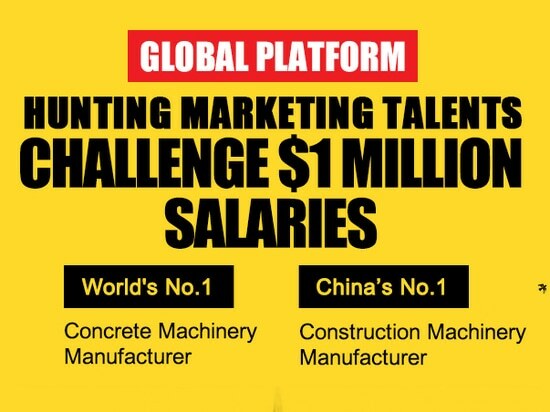 This has allowed Sany to gain over 60% market share for cranes and also become one of the top five best-selling excavator brands in the country. 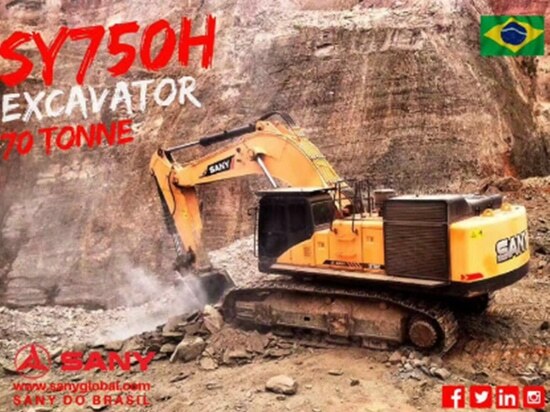 Strong cooperation with local Thai dealers, and setting up the joint venture Sany Thaiyont with one of its former dealers has helped Sany expand in the Thai excavator market and successfully compete with other global heavy machinery brands. 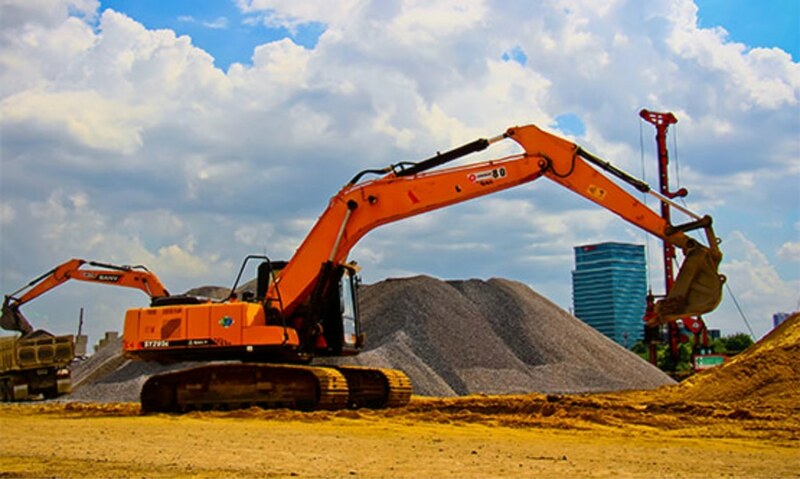 “Thai users are professional and very demanding when it comes to quality and the performance of products, especially excavators,” Sany Thaiyont Managing Director Yang Zhicai said. “We have strong confidence in our products, and offer some customers free one-month or two-month product trials. 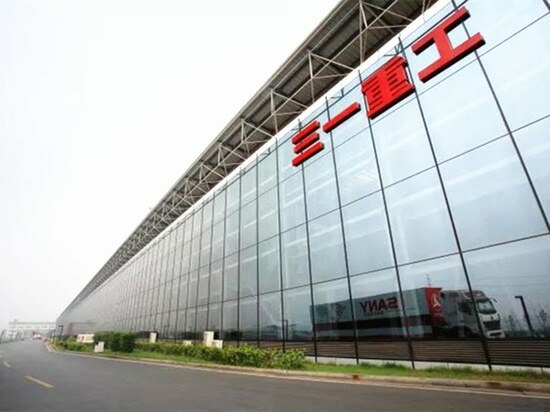 Though customers are allowed to return the equipment anytime during the trial period if they're not satisfied with it, we haven't seen any returned machines yet,” Yang Zhicai remarked. 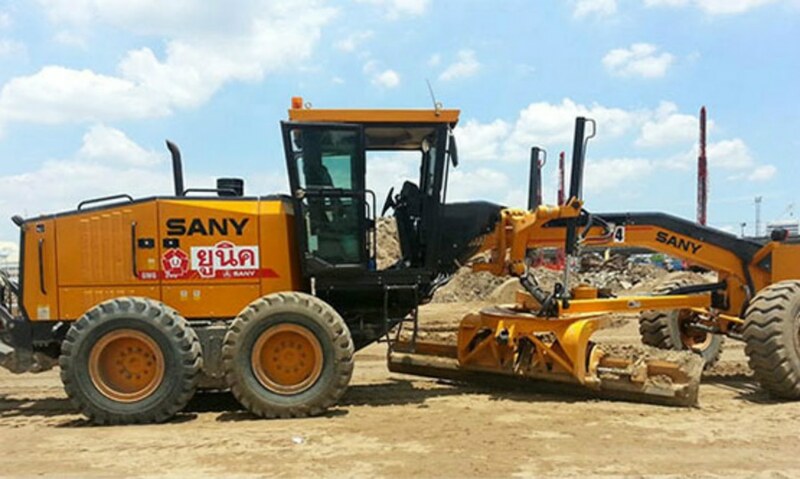 Sany machinery has received high praise from customers who have been greatly impressed by the superior performance the machines have delivered on a number of key local projects, including the construction of the national Bang Sue Railway Station and the Bangkok Empire Place Hotel. When speaking on Sany Heavy Industry Thailand's business goals, Da Rui said the company will develop itself into the leading heavy machinery company in Thailand, offering local customers high-quality products and services. 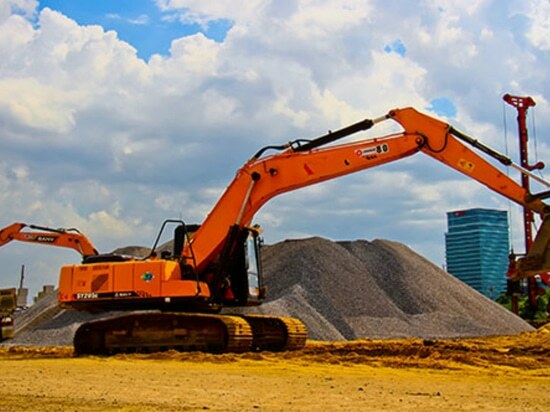 “Sany will embrace greater development opportunities as Thailand increases investment in infrastructure, with the high-speed rail, light rail and railway station projects currently driving the construction machinery market,” Da Rui concluded.